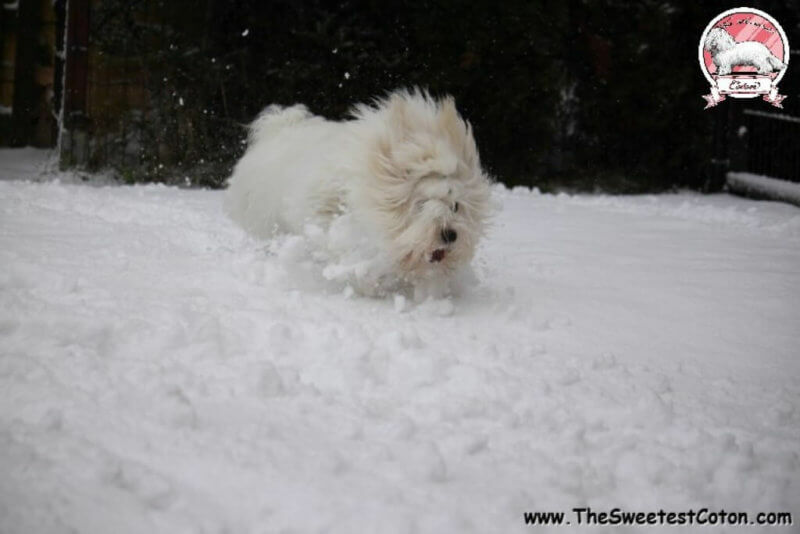 We just add new Coton de Tulear gallery: Winter or summer 2019. When our Coton de Tulear dogs play in the garden it is one of the favorite moments of their day. We often wonder if they like more winter fun – running on white fluffy snow, or maybe in the summer, when we have beautiful green grass in the garden. 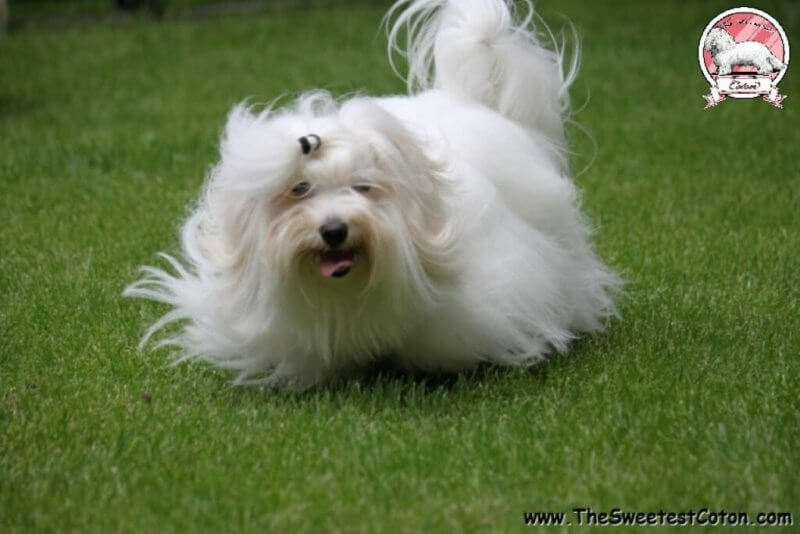 That’s why we combined photos taken in winter and summer, so that everyone could decide for themselves which period of the year gives our Coton de Tulear more joy.